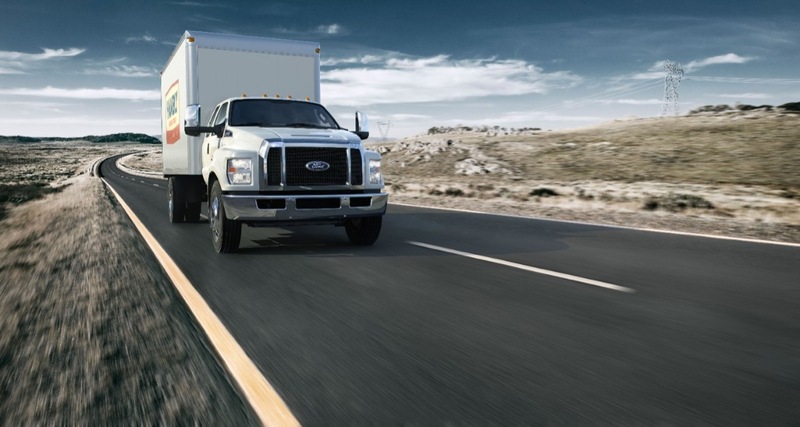 Shortly after the debut of the well-received 2015 F-150, Ford revealed big news — as in proportionately massive — for the rest of its commercial truck line-up at the NTEA, which is the Association for the Work Truck industry. 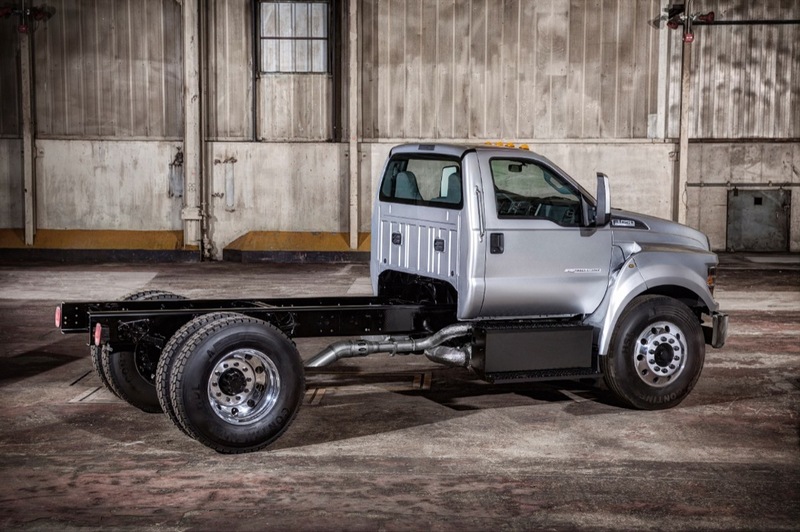 Nearly 13 years after the last major overhaul of the its medium-duty truck offerings, the Dearborn, Michigan-based company is making major technical and visual changes to its tried and true commercial truck models. Big changes happen rather infrequently in this niche of the market, but Ford is still hoping that these updates will give them a leg up on the competition and usher in a new chapter for the brand. 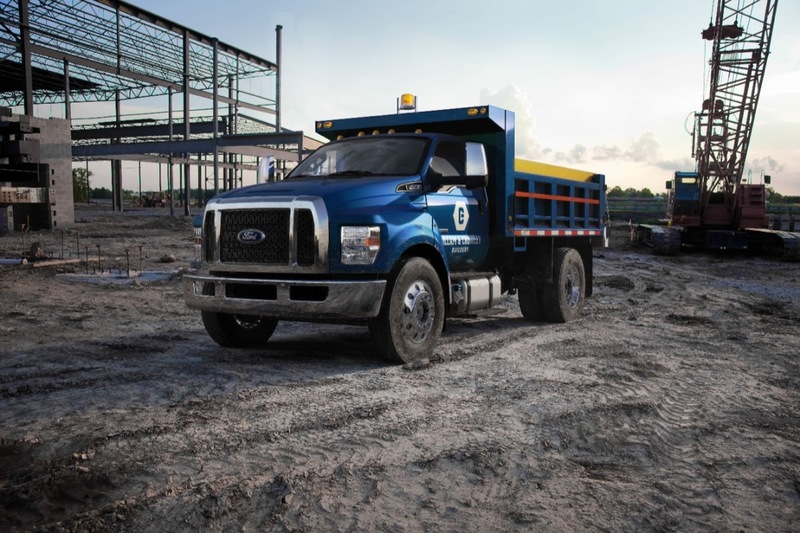 While these trucks were made for no other reason than for hard work, this latest generation F-650 appears to be easier on the eyes, adopting familiar styling cues from the baby-brother, the F-150. Such updates add a refreshing new look and assist in streamlining the behemoth for improved fuel economy and ease of operation. Subtle changes are added to the interior as well, which still maintains the “for work only” ethos yet adds such niceties as steering wheel-operated controls and other details. 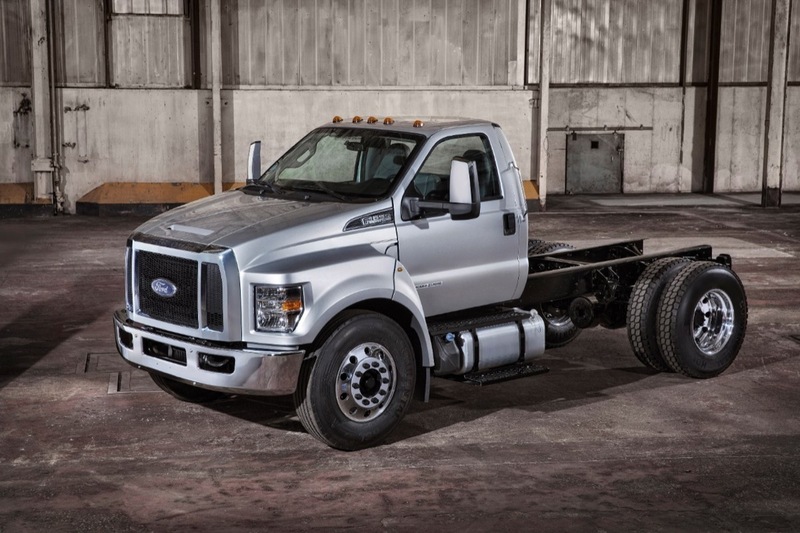 Underneath the beastly hood rests either the torque-heavy 6.7-liter Power Stroke Diesel V8 or a proven 6.8 V10 gasoline powerplant, in both cases mated to a beefy 6-speed automatic transmission. 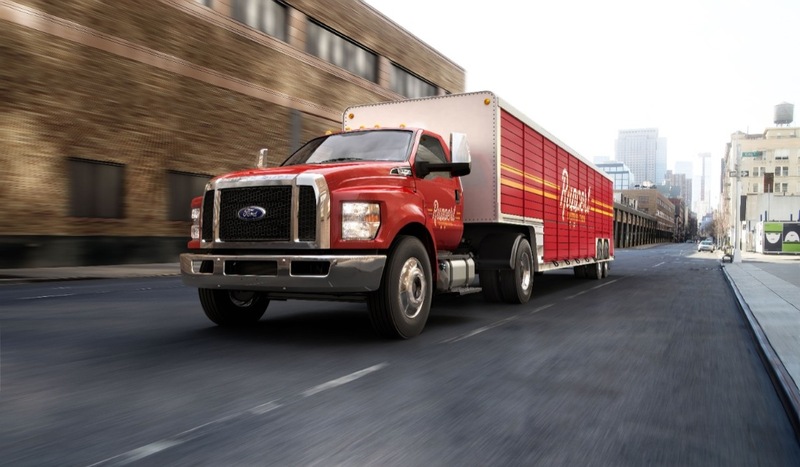 When optioned with the V10, consumers are given the option to have their truck powered by both CNG and liquefied propane fuels, which add a level of (subsidized) utility for larger companies. 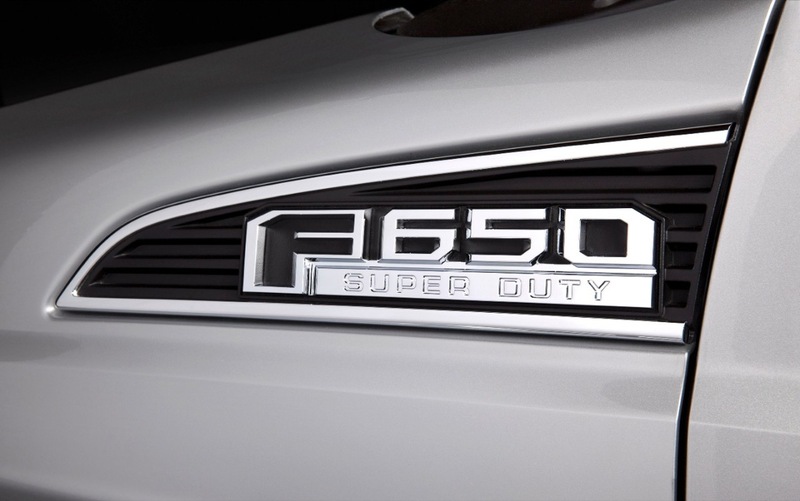 Production is slated to begin sometime in early-2015 with the latest models rolling out of the Avon Lake, OH plant for consumption across the United States for the 2016 model year.